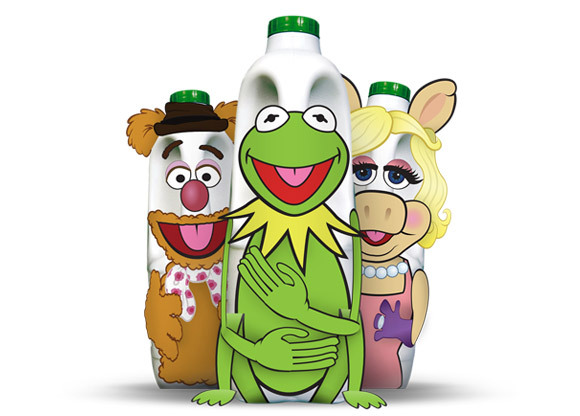 The Muppets and Cravendale milk have teamed up to celebrate the release of the new The Muppets film. The campaign centres around a social media giveaway of hundreds of thousands of unique, limited edition Muppets stickers designed specifically for two-litre Cravendale bottles. A microsite was designed to distribute the stickers and a facebook app along with numerous digital assets.